Officials in the Benito Juarez Municipality of Quintana Roo announced they are working to add more beaches to the list of those Blue Flag certified. 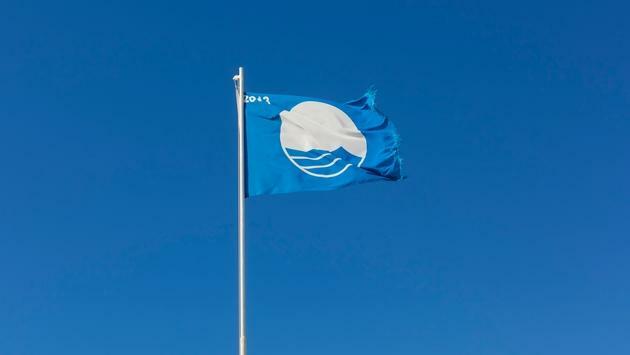 According to the Riviera Maya News, Federal Maritime Land Zone (Zofemat) general director Vagner Elbiorn Vega said the municipal administration is looking to obtain Blue Flag certification for two or three more beaches. As a way to help areas such as El Pueblito reach the Blue Flag distinction, government employees and volunteers have been working to collect garbage and clean up the surrounding public beach areas. The Quintana Roo municipality already boasts seven beaches that qualify for the designation.